You like games? I got your stinkin’ games. But here’s some other stuff first. An unfortunate byproduct of starting The Series Regular with Evan is that I’ve often felt inclined to put off watching longer shows due to the possibility that we might watch them later. This might be why most of the television shows I’ve watched solo this year have been miniseries: it’s long form storytelling with a clear end-point. 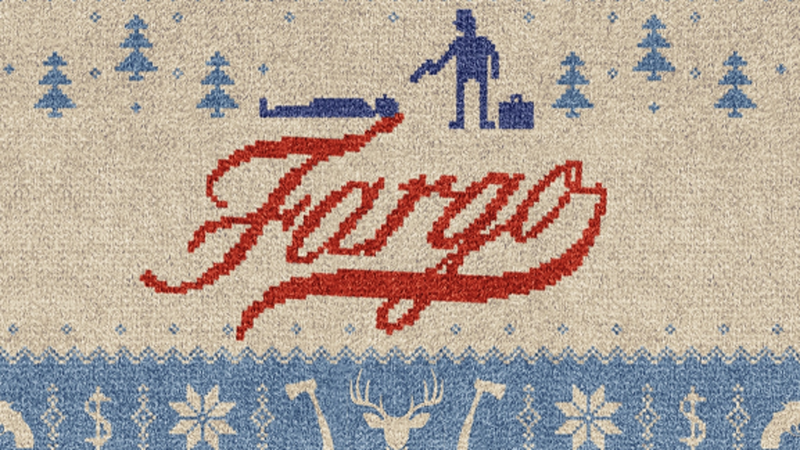 It helps that the quality of these shows have all been rather high and varied (my personal favorite being Fargo, an adaptation that nails the spirit of its source material while succeeding on its own terms). With the success of True Detective in the mainstream, it looks like miniseries will be making a bit of a resurgence in the coming year. 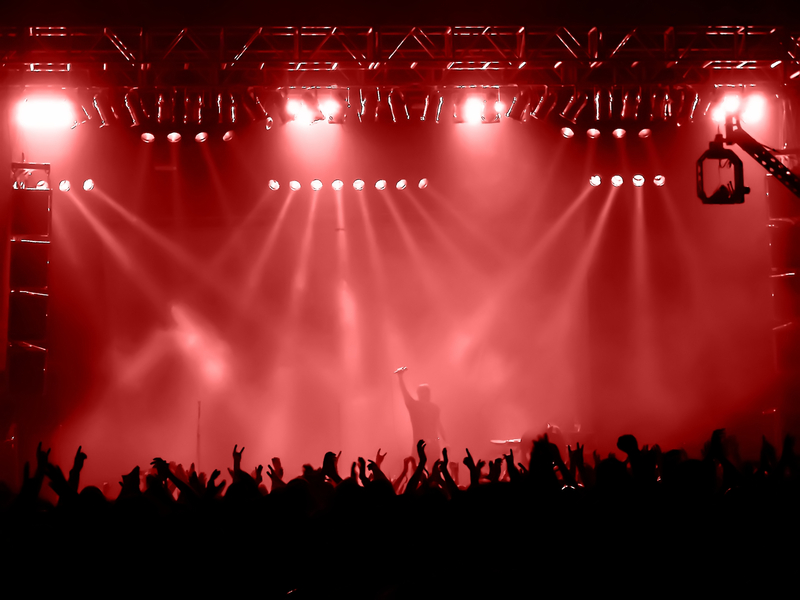 Ok, look, maybe going to two concerts instead of one isn’t exactly a huge difference. But as I’ve listened to an exponentially increasing amount of music, my concert fever has started to grow in turn. At least the two I went to were highlights of the year for me: Death Grips bailing on the Nine Inch Nails/Soundgarden concert I attended was disappointing but it didn’t stop the headliners themselves from being great, and the club where I saw Ab-Soul was a pretty fresh experience (in a good way). I live on campus at my university and don’t have a car, so the nearest movie theater is a two-hour sweaty walk in either direction. 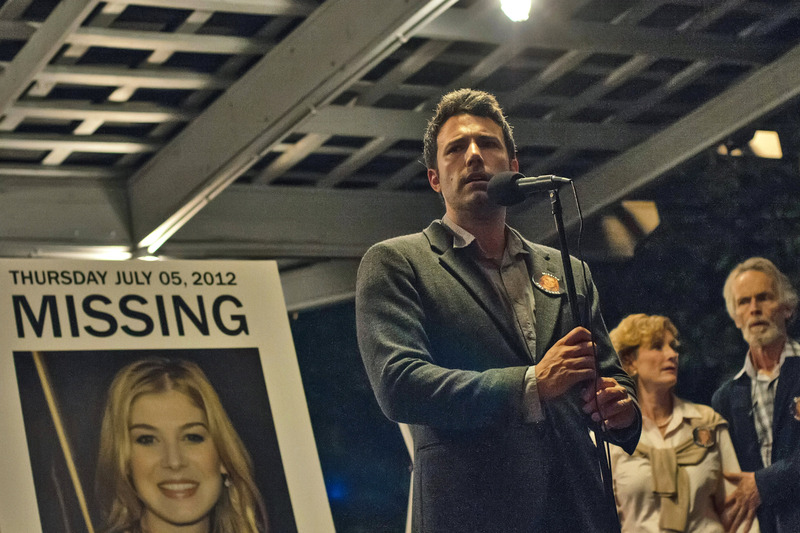 As a pretty big David Fincher fan I don’t know if Gone Girl quite bests Zodiac for me, but it was still likely the best 2014 movie I saw this year. So I’ll say this about Gone Girl: it was worth the sweaty walk. 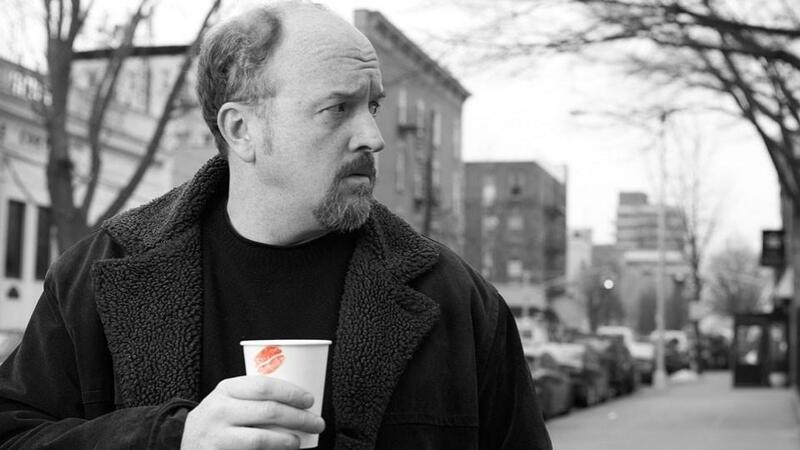 I’ve loved Louie throughout its run, but its ambitious fourth season is easily its best yet. After opening up with a couple of the best episodes the show has ever had, Louie essentially plops a full-length movie into the middle of the season. And what a movie it is: the six-part Elevator is one of the best romances I’ve ever seen, a brutally honest look at the sorts of romantic problems that arise when early expectations aren’t met. Then there’s In the Woods, an anti-drug narrative that succeeds by not really being anti-drug, and Pamela, a rather bittersweet conclusion to the season. There’s a lovely coherence to the season, and I’m excited for whatever the next one will bring. I first started actively listening to music last year, but I think it’d be safe to say that I really dove head-first this year. 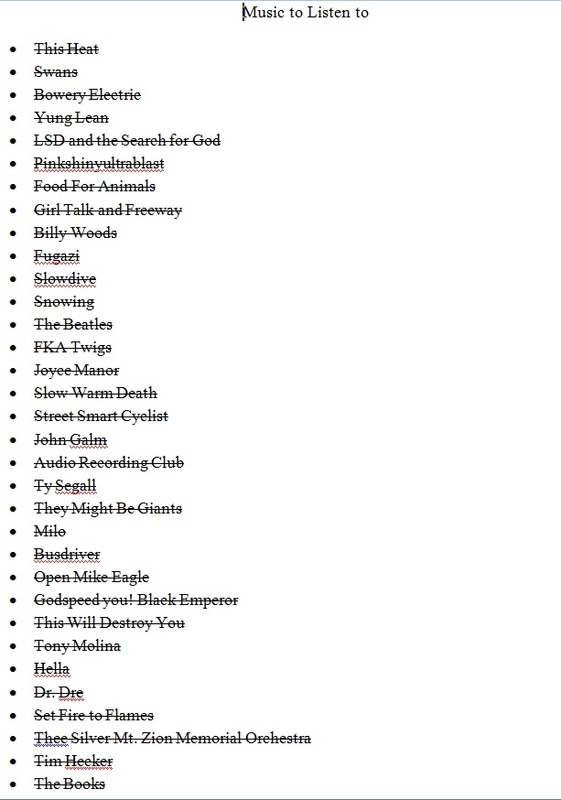 I have a seven page long list of bands I want to check out that I started around halfway through the year (that’s part of it above), and I’d estimate I listened to somewhere in the ballpark of three hundred albums this year. So yeah! I’m really into music now. You can check out me and Evan talking about the thirty-five 2014 albums I listened to here (and here’s a link to my favorite one). Oh, and shout out to Death Grips! It’s a shame that, despite being used for an inventive reveal, The Vanishing of Ethan Carter‘s main Lovecraft-influenced narrative is pretty rote for the most part. 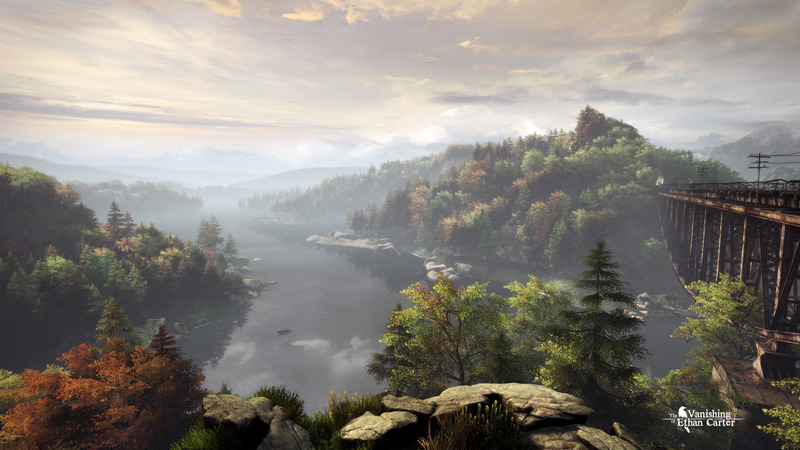 It’s a testament to the games strength at building a strong, cohesive atmosphere that this doesn’t really detract from the main experience: the mountain town setting of The Vanishing of Ethan Carter really gains a lot from its juxtaposition of rustic architecture with picturesque forests and terrain. It also helps that the game conjures up some nicely varied puzzles over the course of its three to four hour runtime that all feed back into the main narrative and themes. And, seriously, those forests look gorgeous. I didn’t expect The Wolf Among Us to blow me away like parts of The Walking Dead: Season 1 did, and, well, it didn’t. 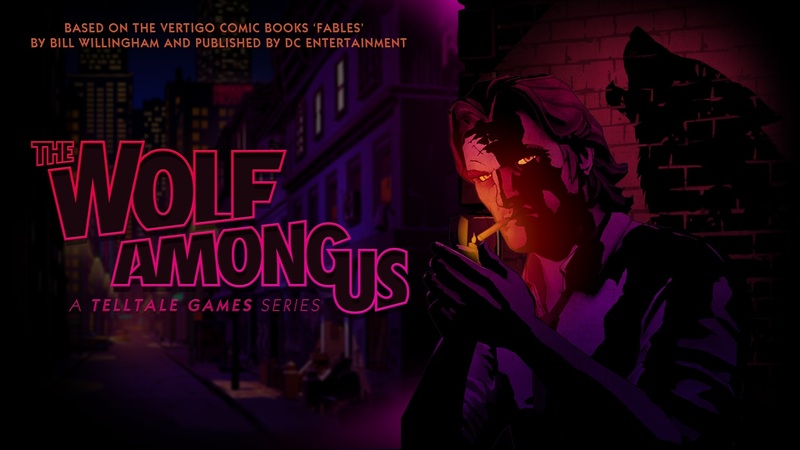 But what The Wolf Among Us DID do well was craft a pretty engaging neo-noir setting from its Fables source material, leveraging some pretty strong character work in the process. Telltale has some difficulty keeping the narrative engaging at certain points in the season, but the ending episode helps illuminate what the season was actually about: not so much the mystery, but what happens to the people in the midst of pursuing it. 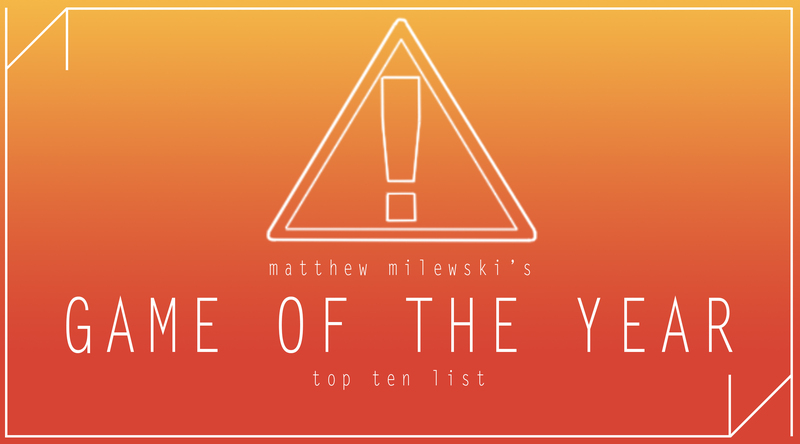 So look: 2014 was kind of an underwhelming year for games. I have some fairly significant issues with games on this list, and Transistor is no exception. Transistor‘s narrative doesn’t really work unless viewed as a metaphor, which isn’t really a satisfying thing to experience. 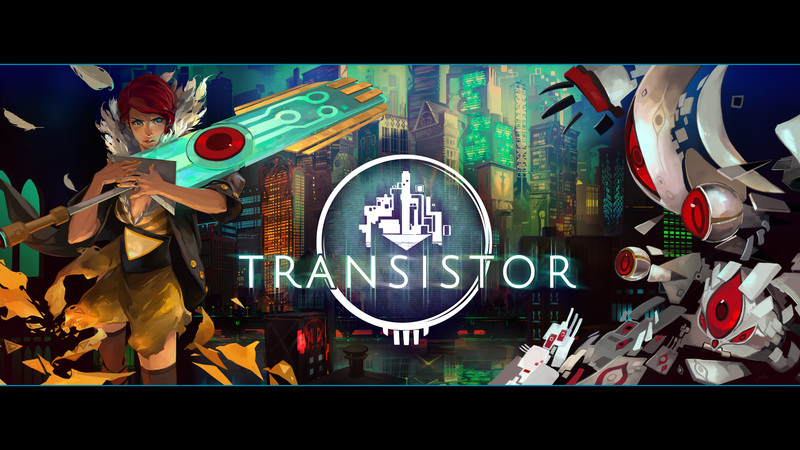 With that said, there are plenty of things that Transistor does so, so well. It draws heavily from Art Deco and cyberpunk to present an aesthetic that simultaneously feels fresh and familiar. The soundtrack work is equally impressive as well, with Ashley Barrett’s vocal work providing gorgeous accompaniment to Darren Korb’s spacious trip-hop influenced production. And the game also just plays great, distilling ideas from Real Time Strategy games and RPGs into a flashy, challenging experience. With Transistor, Supergiant Games retains its powerhouse indie status its held since the release of Bastion. This is a bit of a weird one, because much of the experience of playing Persona Q: Shadow of the Labyrinth was downright grueling for me (and I played it on the easiest difficulty). It’s become a running joke on the site that I hate JRPGs, and there’s admittedly some truth to that: I don’t have a lot of patience for spontaneous deaths from being ambushed by certain groups of enemies, or the significant backtracking that can result from unfortunate deaths. These things happen in Persona Q. 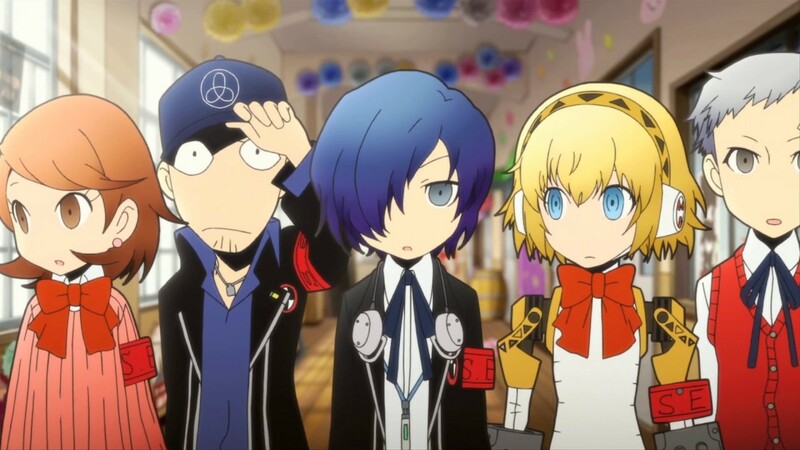 But there are also systems in Persona Q that are practically impossible for me not to admire. The design of the labyrinths is pretty genius, with the map-making tools providing a tangible feeling of progression. The new boosting mechanic also enlivens the battle system, and forces a level of attention that was rare in past entries. I’m also just impressed with the long con Persona Q plays with its narrative, lulling me into a false sense of security with the B-grade interaction between Persona casts before delivering some serious gut punches. So yeah, colored me impressed Atlus: now gimme them Persona 5 deets. 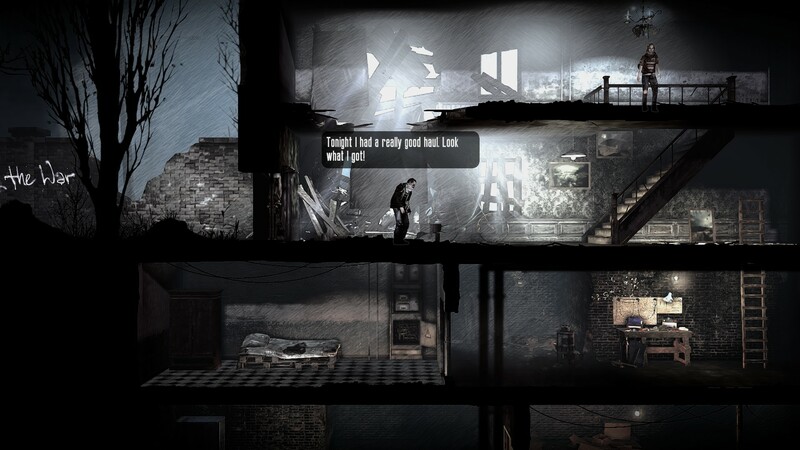 This War of Mine is an empathy game, but it’s probably not the one you expect. It’s not really so much about the unfortunate bystanders caught in the midst of a war as it is about the looters and killers that emerge during the scuffle. I did some screwed up stuff in This War of Mine, things that seemed justified at the time but clearly weren’t when taken out of the context of the game. I guess it’s technically possible to not indulge in that sort of behavior during This War of Mine, but man if it isn’t tempting. Playing This War of Mine is a taxing experience of juggling several different objectives at once: monitoring each character’s health, making sure there’s food, stocking up for ammo against intruders, and a myriad of other important things. It’s ultimately in service of some great emergent storytelling, and delivers on it in a way that other games that talk it up can only dream of. 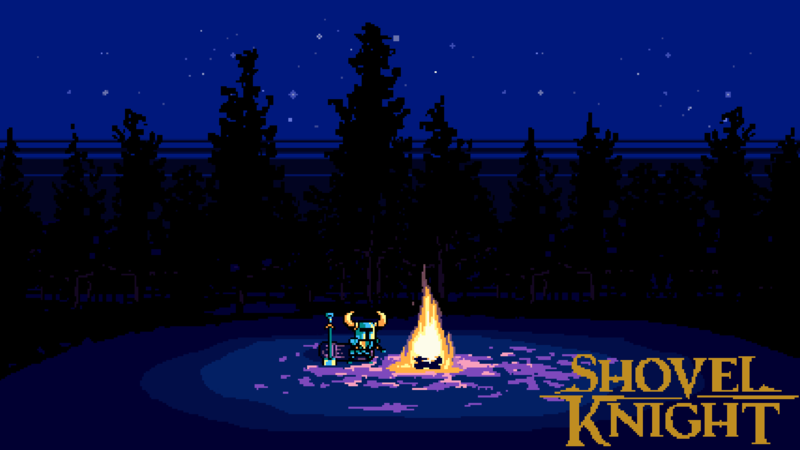 Out of all of the games of this recent period of retro-revivalism, Shovel Knight is probably the one most dedicated to its vision and ethos. Shovel Knight pulls from plenty of classic titles like Megaman, Super Mario Bros. 3, and Ducktales, but in a way that feels charming instead of obnoxious. That’s because Shovel Knight is a really well-crafted game, with a wealth of well-designed levels and mechanics to easily carry it throughout its playtime. It evokes the nostalgia of playing classic games whilst buffing away the sharp edges: a pretty admirable and enjoyable achievement. Octodad: Dadliest Catch feels truly innovative, but not in a way that can be easily copied and put into other titles. 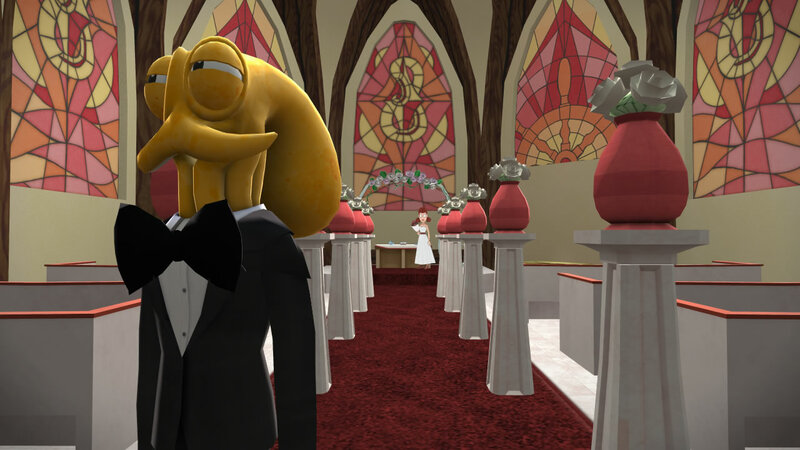 Octodad is, pure and simple, a mechanical comedy: the comedy works only because it is a video game. Moving around Octodad was easily the most consistently funny thing I’ve experienced all year, and the levels are designed to achieve that while rarely delving into outright frustration. It’s a pretty admirable line to walk. What’s even more surprising is how nice the main narrative goes over: it’s pretty light, but it’s played for some pretty decent emotional beats throughout. Octodad got me invested into an octopus wearing a suit and pretending to be human. 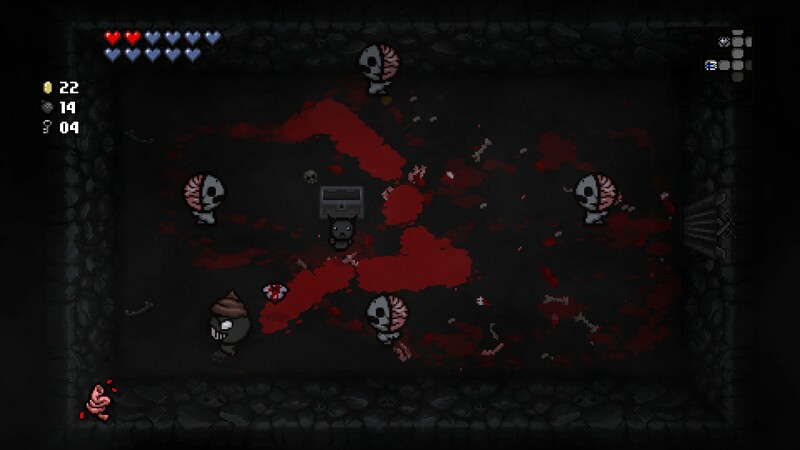 The nice thing about The Binding of Isaac is that it’s a pretty simple game to improve: the more variations on different stuff, the better. The Binding of Isaac: Rebirth does just that, but it also fixes a number of issues from the original (the steady frame rate being the most immediately obvious). There are people who don’t care for the new pixel art style or soundtrack, but I’m a pretty big fan of both. I’d thought Danny Baranowsky’s soundtrack for the original was untouchable, but Ridiculon’s ambient-metal aesthetic works wonders in the game proper. Rebirth is essentially just a better version of The Binding of Isaac, but that’s not really a problem when the original was already great to begin with. This one kind of snuck up on me. I like The Last of Us proper perfectly well (and that gunplay is still top-notch), but there are simply deep-seated issues with the structure of the narrative that have eaten away at my enthusiasm for it in the year and a half since its release. Enter The Last of Us: Left Behind, which expertly uses the games already great gameplay in a far more satisfying narrative. 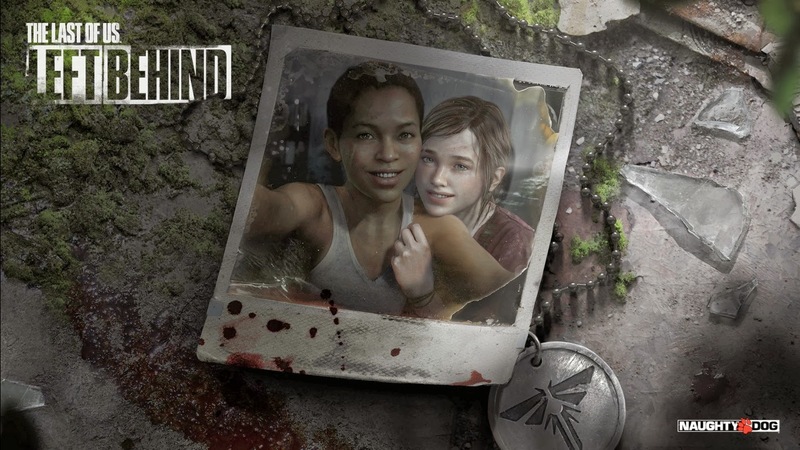 Ellie and Riley’s relationship in Left Behind is realized with a lot of naturalistic dialogue that pops in a way that Joel and Ellie’s never did, and the games they play with each other are easily the highlight of the experience. Flipping back and forth between the flashback sequence with Riley and searching for supplies in the mall create a tension that never existed in the main game. I’m happy I can finally, unabashedly love something from The Last of Us. Danganronpa 2: Goodbye Despair has some problems. The minigames are a pretty mixed bag (I like the truth bullet sequences, which feel like a charming attempt to systemize real-life arguments, but others fare worse) and there are occasional small plot points and character moments I wasn’t crazy about. But man, even though there are less-flawed games on this list, nothing got me nearly as emotionally invested this year as Goodbye Despair. Essentially every aspect of the original game has been improved upon, with the pacing and character issues gone. 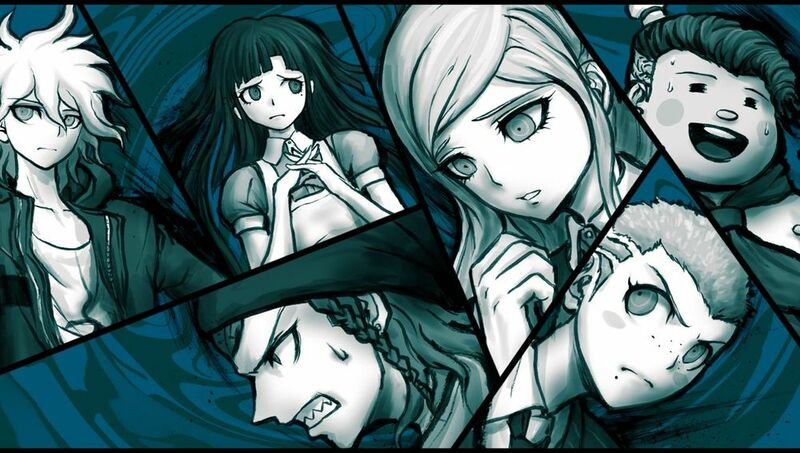 Freed from those problems, Goodbye Despair becomes a top-notch murder mystery game filled with a cast of standout characters. And for a while, that’s all it is. Then the last trial happens, and retroactively improves an already excellent story. In its last moments, Goodbye Despair acts as a sort of mirror to the gaming industry, reflecting back a number of common tropes, slightly altered. The “games about games” thing has been done to death, but it’s used more in service of an ending that feels extremely life-affirming the more I think about it. And that describes a lot of Goodbye Despair: supremely enjoyable on its own terms with a satisfying meta-edge.